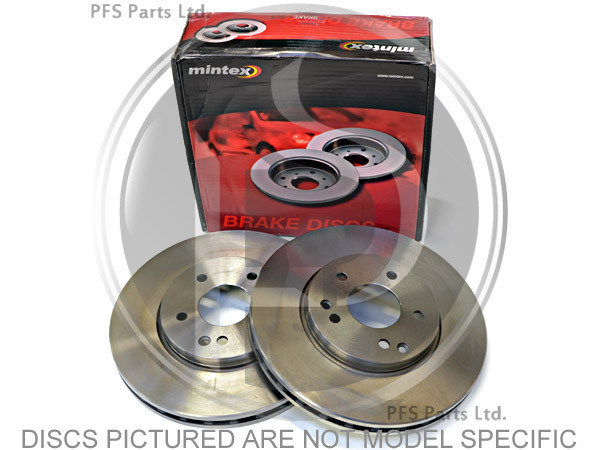 To Fit: Volvo XC90 Series 2003-2014. Cars with 17.5 inch brakes / 336mm discs. Although Volvo Specify discs by original wheel size it is always best to check by measuring actual disc size.